An important element of operating Kubernetes is monitoring. Hosted Kubernetes services simplify the deployment and management of clusters, but the task of setting up logging and monitoring is mostly up to us. Yes, Kubernetes offer built-in monitoring plumbing, making it easier to ship logs to either Stackdriver or the ELK Stack, but these two endpoints, as well as the data pipeline itself, still need to be set up and configured. 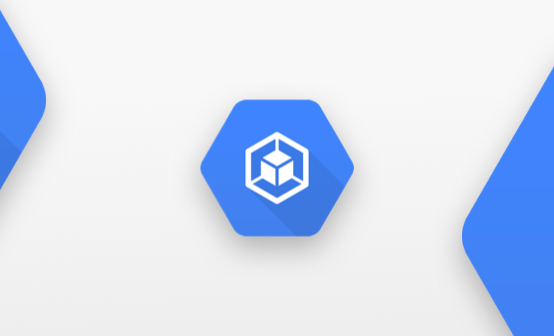 GKE simplifies matters considerably compared to other hosted Kubernetes solutions by enabling Stackdriver logging for newly created clusters, but many users still find Stackdriver lacking compared to more robust log management solution. Parsing is still problematic, and often requires extra customization of the default fluentd pods deployed when creating a cluster. 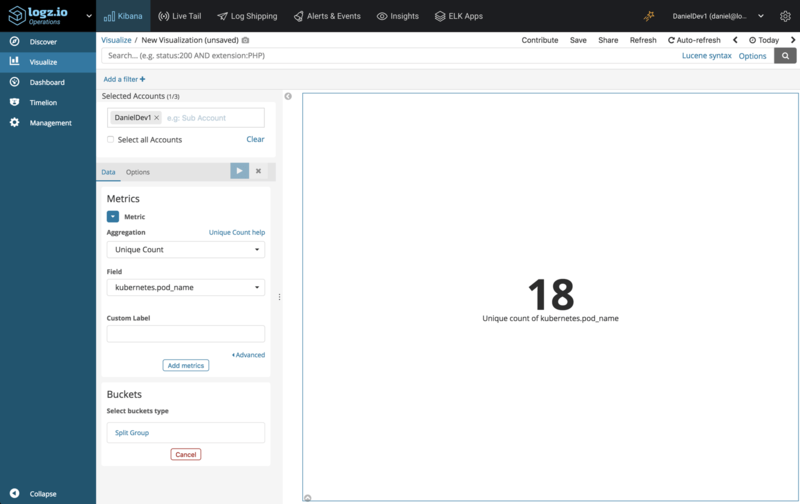 Querying and visualizing data in Stackdriver is possible but not easy, not to mention the missing ability to create alerts to get notified on specific events. 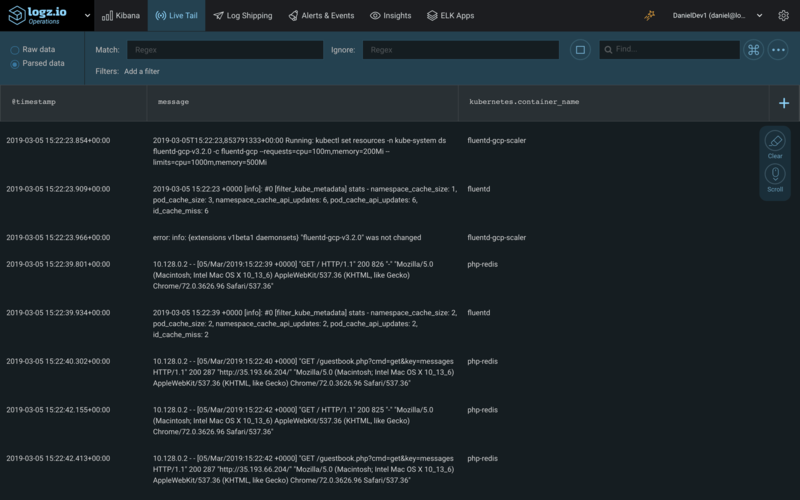 In this article, I’ll show how to collect and ship logs from a Kubernetes cluster deployed on GKE to Logz.io’s ELK Stack using a fluentd daemonset. I use Cloud Shell for connecting to and interacting with the cluster, but if you are using your local CLI, Kubectl and gcloud need to be installed and configured. To deploy a sample application that generates some data, you can use this article. 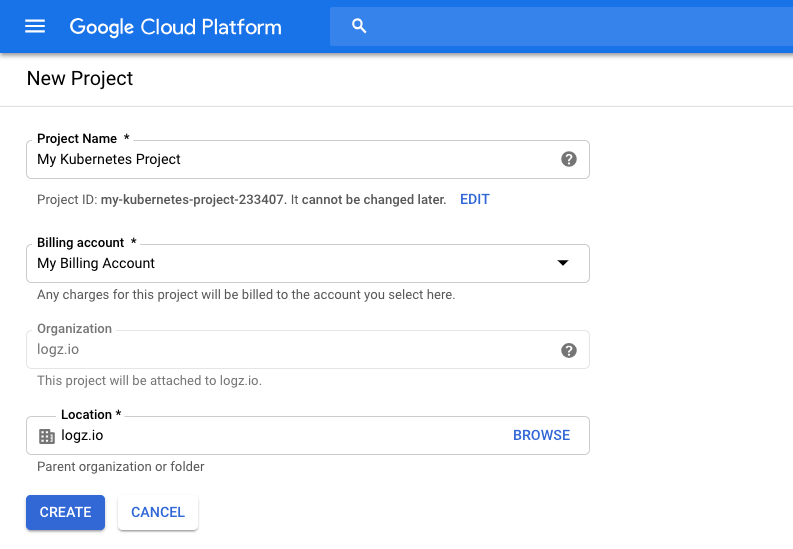 If you already have a GCP project, just skip to the next step. I recommend you start by creating a new project for your Kubernetes cluster — this will enable you to sandbox your resources more easily and safely. 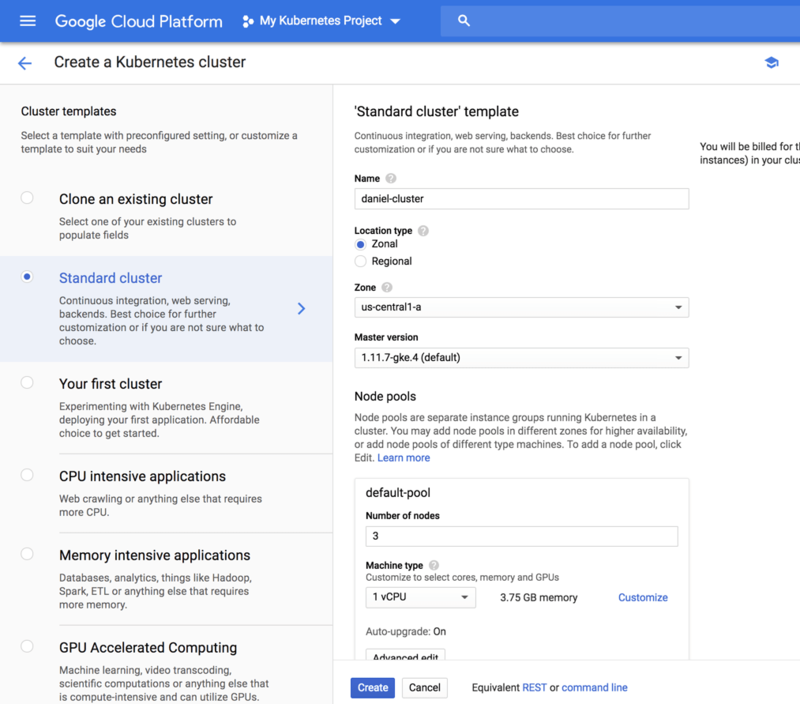 If you already have a Kubernetes cluster running on GKE, skip to the next step. Just hit the Create button at the bottom of the page. After a minute or two, your Kubernetes cluster is deployed and available for use. To connect to the newly created cluster, you will need to configure kubectl to communicate with it. You can do this via your CLI or using GCP’s Cloud Shell. For the latter, simply click the Connect button on the right, and then the Run in Cloud Shell button. Fetching cluster endpoint and auth data. kubeconfig entry generated for daniel-cluster. kubeconfig entry generated for daniel-cluster. To ship Kubernetes cluster logs to Logz.io, we will be using a fluentd daemonset with defined RBAC settings. 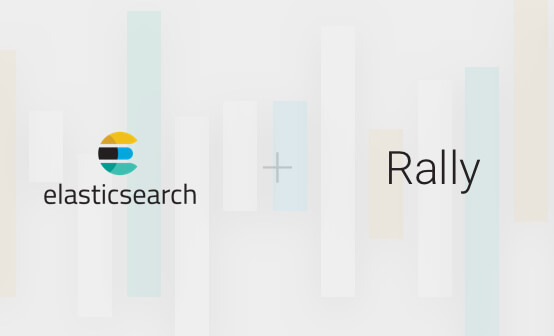 RBAC helps you apply finer-grained control over who is accessing different resources in your Kubernetes cluster. 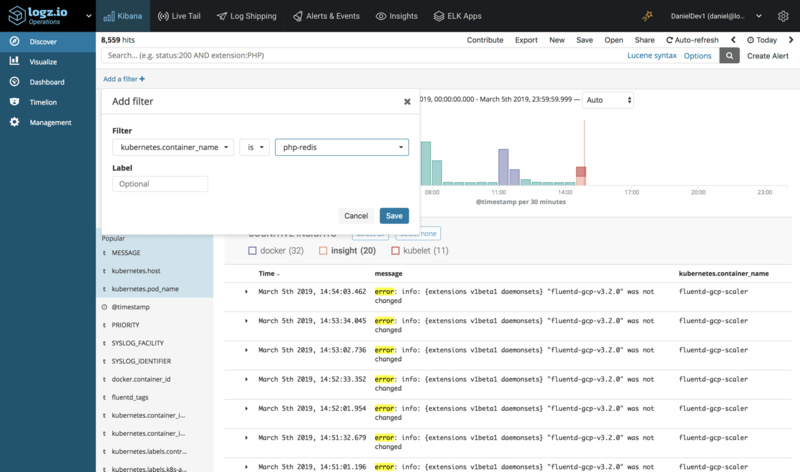 Fluentd pods are deployed by default in a new GKE cluster for shipping logs to Stackdriver, but we will be deploying a dedicated daemonset for shipping logs to Logz.io. Every node in your cluster will deploy a fluentd pod that is configured to ship stderr and stdout logs from the containers in the pods on that node to Logz.io. LOGZIO_TOKEN – your Logz.io account token. Can be retrieved from within the Logz.io UI, on the Settings page. LOGZIO_URL – the Logz.io listener URL. If the account is in the EU region insert https://listener-eu.logz.io:8071. Otherwise, use https://listener.logz.io:8071. You can tell your account’s region by checking your login URL – app.logz.io means you are in the US. app-eu.logz.io means you are in the EU. As seen here, a fluentd pod has been deployed for each node in the cluster (the other fluentd pods are the default pods deployed when creating a new GKE cluster). Congrats. You’ve built a logging pipeline from a Kubernetes cluster on GKE to Logz.io. What now? 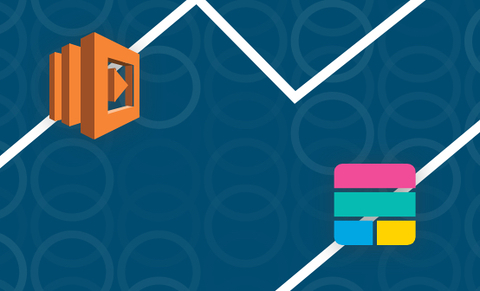 How do you make sense of all the log data being generated by your cluster? By default, container logs are shipped in JSON format using Docker’s json-file logging driver. This means that they will be parsed automatically by Logz.io. This makes it much easier to slice and dice the data with the analysis tools provided by Logz.io. Still, you may find that some messages require some extra parsing, in which case you can, of course, tweak parsing in fluentd or simply ping Logz.io’s support team for some help. You can query the data using a variety of different queries. 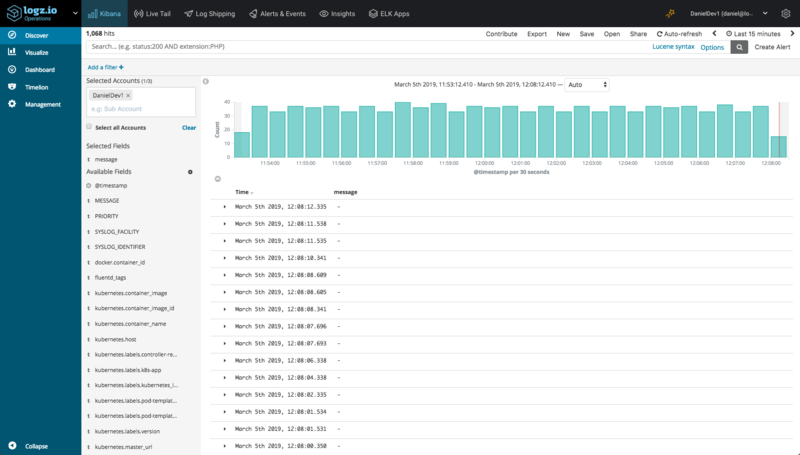 You could perform a simple free-text search looking for errors but Kibana offers much more advanced filtering and querying options that will help you find the information you’re looking for. Logz.io also provides advanced machine learning capabilities that help reveal events that otherwise would have gone unnoticed within the piles of log messages generated in our environment. If you want to see a live feed of the cluster logs, either in their raw format or in parsed format, you can use Logz.io’s Live Tail page. Sure, you could use the kubectl logs command to tail logs but in an environment consisting of multiple nodes and an even larger amount of pods, this approach is far from being efficient. 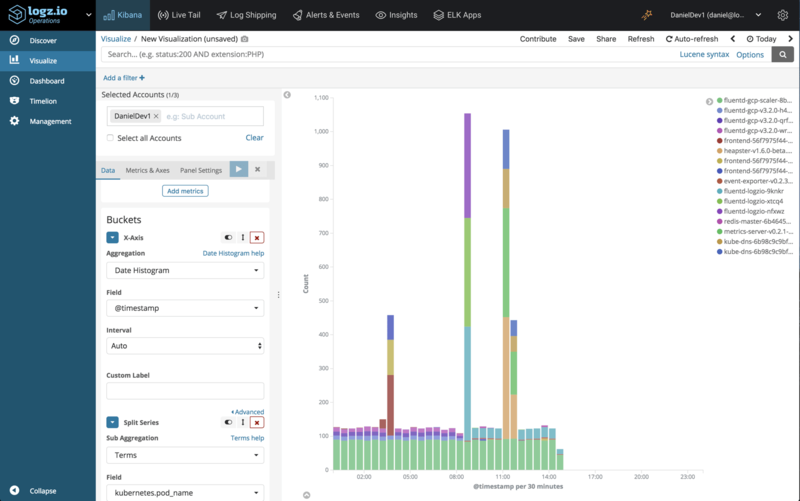 Kibana is a great tool for visualizing log data. 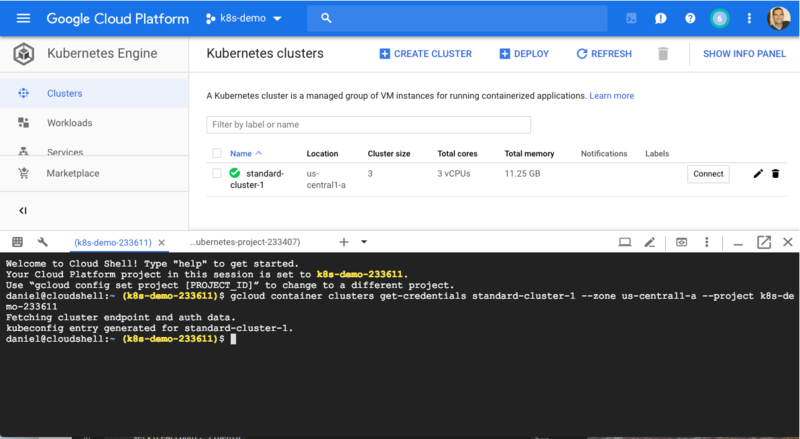 You can create a variety of different visualizations that help you monitor your Kubernetes cluster — from simple metric visualizations to line charts and geographical maps. Below are a few basic examples. Once you have all your visualizations lined up, you can add them into a dashboard that provides a comprehensive picture of how your pods are performing. Of course, monitoring Kubernetes involves tracking a whole lot more than just container logs — container metrics, Kubernetes metrics and even application metrics — all these need to be collected in addition to the stderr and stdout output of your pods. In a future article, we will explore how to ship Kubernetes metrics to Logz.io using a daemonset based on Metricbeat. In the meantime, I recommend reading up on Kubernetes monitoring best practices in this article. 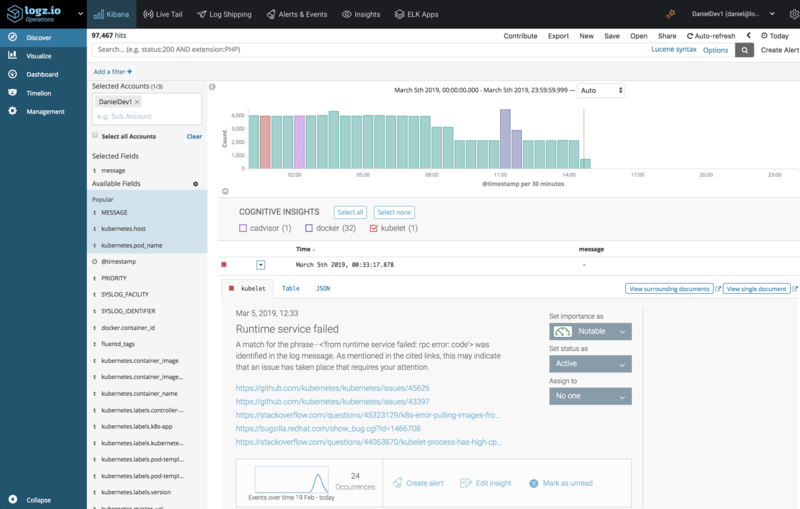 The combination of GKE and the analysis tools provided in the ELK Stack and Logz.io is a powerful combination that can help simplify not only the deployment and management of your Kubernetes cluster but also troubleshooting and monitoring it. 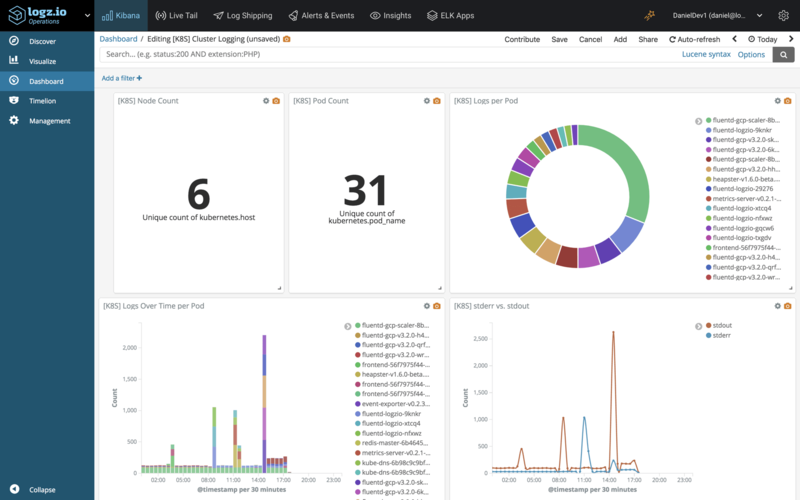 Proactively monitor Kubernetes with Logz.io Alerts.